If you’ve never read anything from The House of Crimson and Clover, now’s a great time to start. Five paranormal short stories for only $0.99! 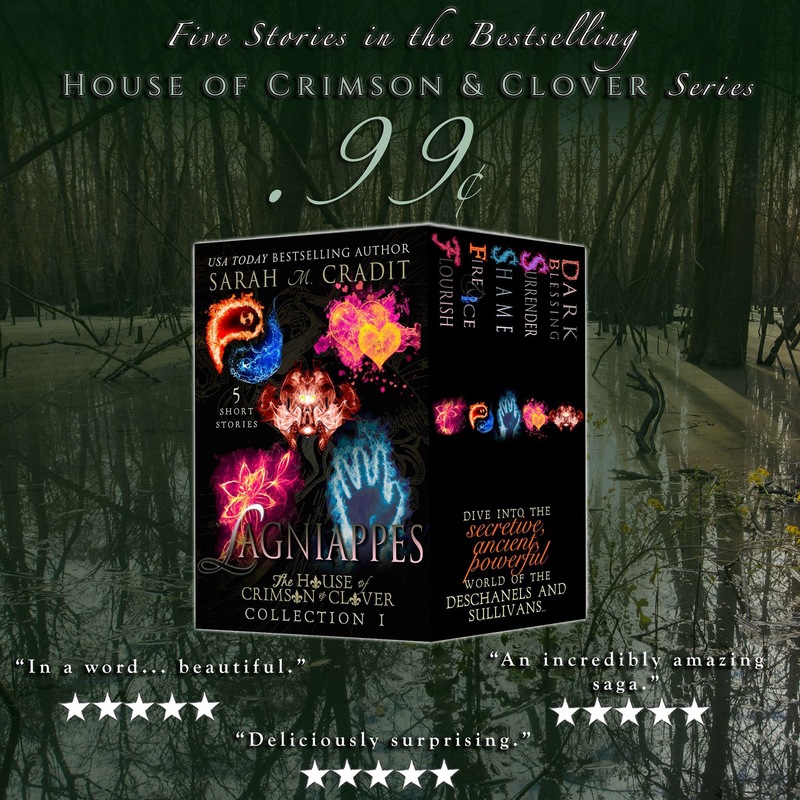 Check Sarah’s Lagniappes: Collection One today.